Every two years NorthWestern Energy is required to submit a long-term plan to the Montana Public Service Commission (PSC) outlining the utility’s 20-year vision for the energy sources it will acquire to meet the needs of its customers’ homes and businesses. The plan is called the “Electricity Supply Resource Procurement Plan” and the 2015 version was released in March 2016.  As part of this process MEIC participates in a stakeholder advisory committee and submits technical comments to the PSC responding to the plan. Comments on NorthWestern’s 2015 RPP are below.